Nicolas Asquier got his national engineering degree in acoustics and vibrations at the University of Technology of Compiègne (UTC), France in 2016. He is now a Ph.D. student at the LabTAU, INSERM U1032, in collaboration with CarThera, an innovative start-up company specialized in advanced brain therapy with medical devices currently in clinical development. His research is supported with a CIFRE stipend from the French National Research and Technology Association (ANRT). 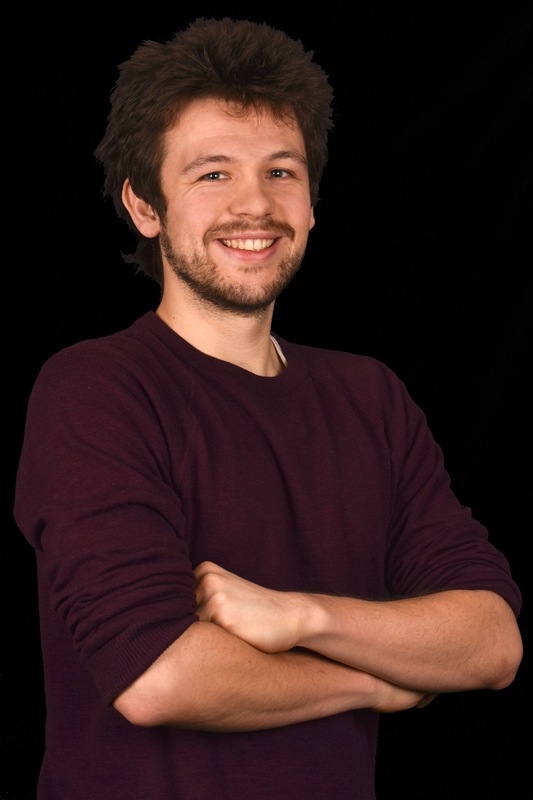 Nicolas’ Ph.D. thesis is entitled “Ultrasound-induced opening of the Blood-Brain Barrier (BBB): Optimization of exposure conditions with the SonoCloud implantable ultrasound system”. His work is divided in two main points: the development of an image processing method to quantify the BBB-opening reliably with the use of MRI and the localization of the cavitation phenomenon using the implantable, transcranial and unfocused transducer developed by CarThera, the SonoCloud.